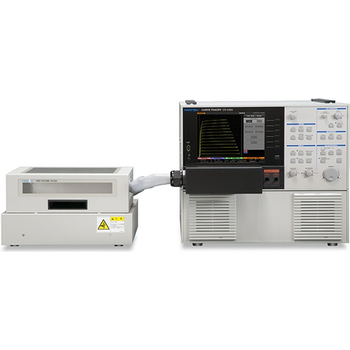 CS-3000 Series - Scientific Test, Inc.
CS-3300 / CS-3200 / CS-3100 three model line-up. Maximum peak voltage: 3,000V (high-voltage mode for all models) in CS-3000 Series.Maximum peak current: 1,000A (CS-3300 high-current mode). The CS-3000 Series are CE-marked and UL listed.